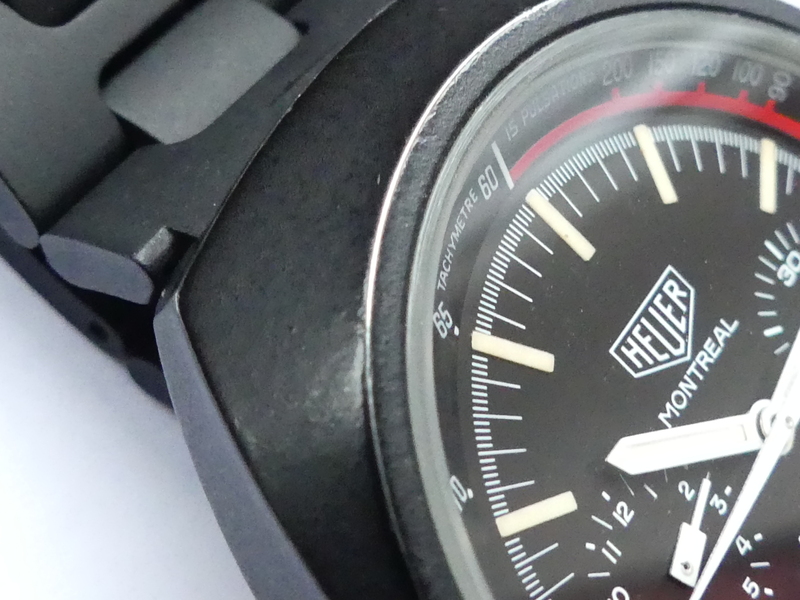 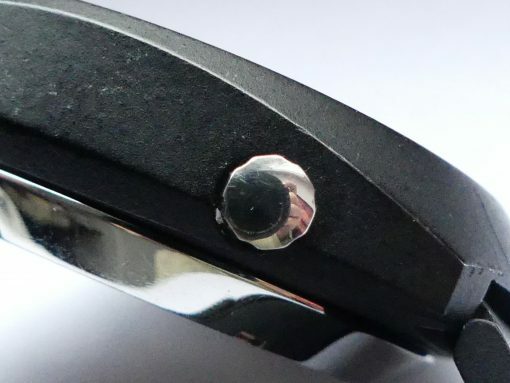 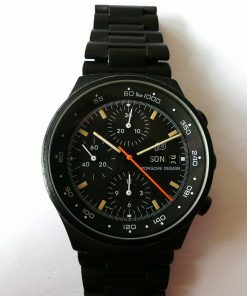 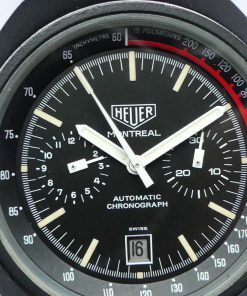 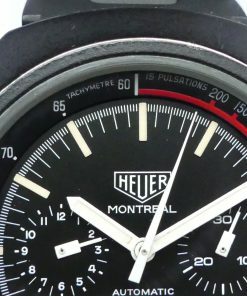 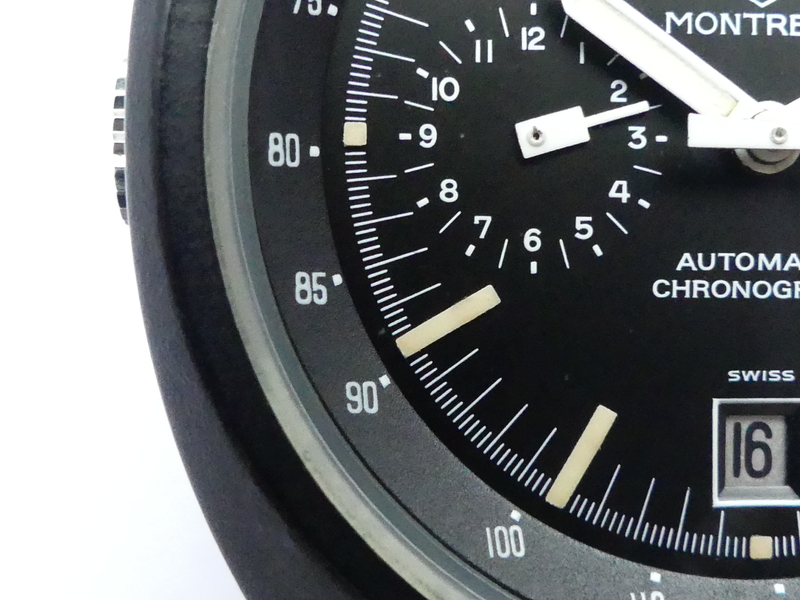 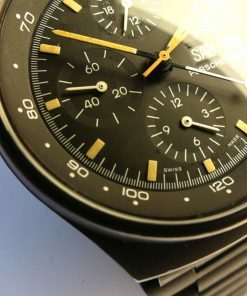 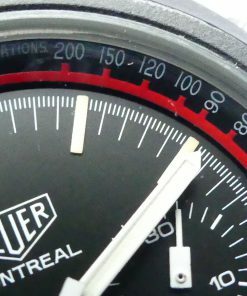 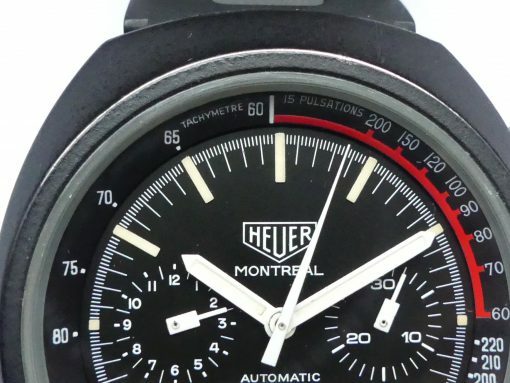 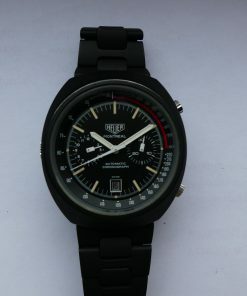 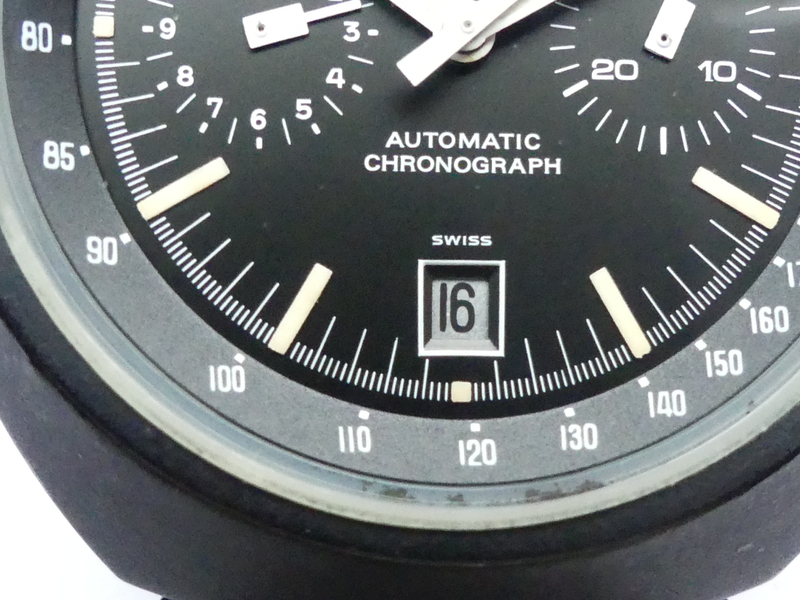 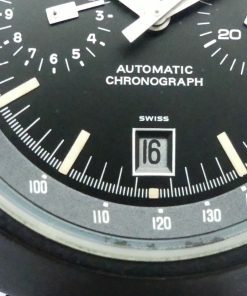 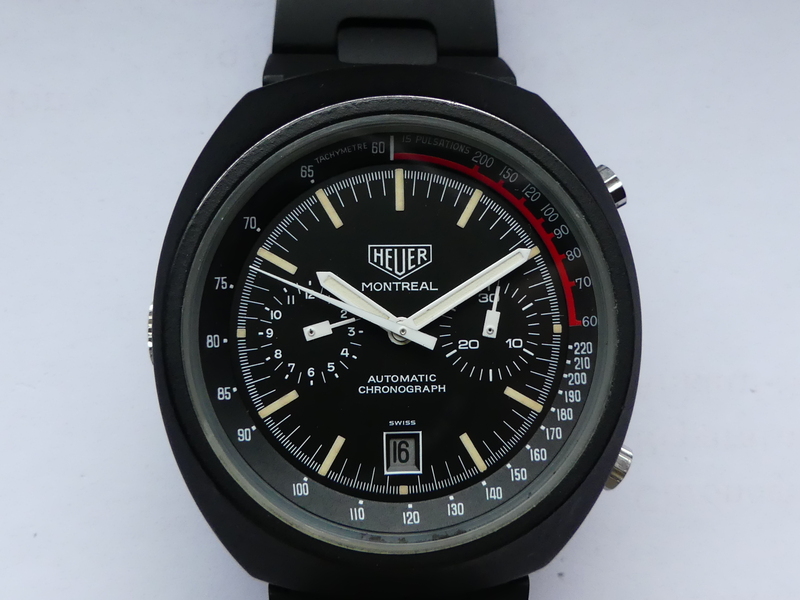 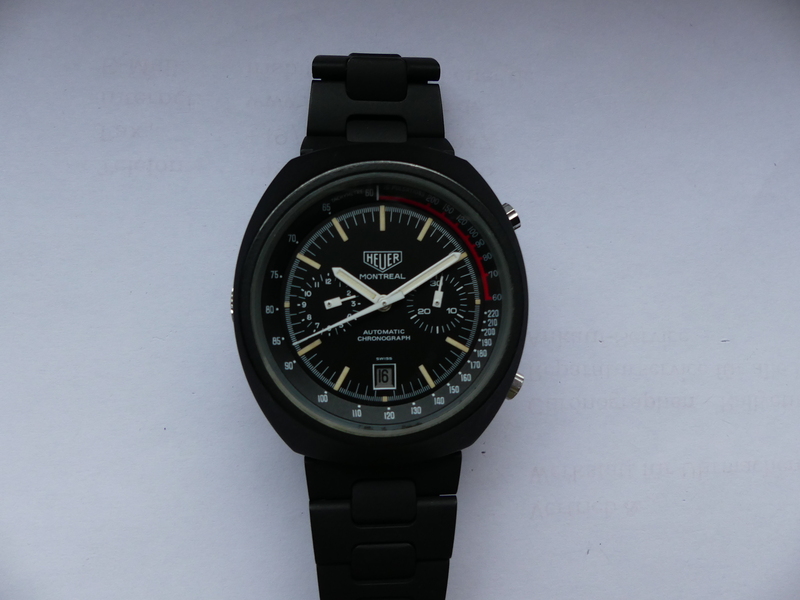 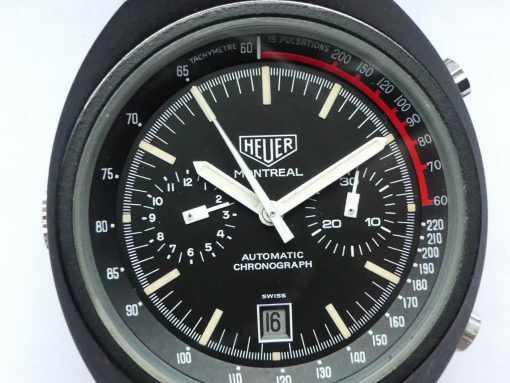 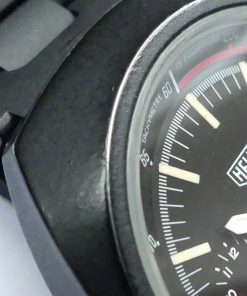 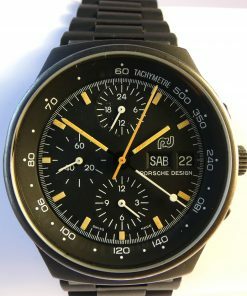 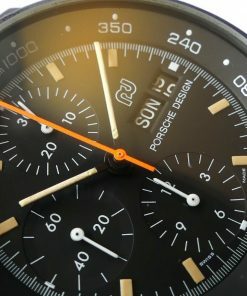 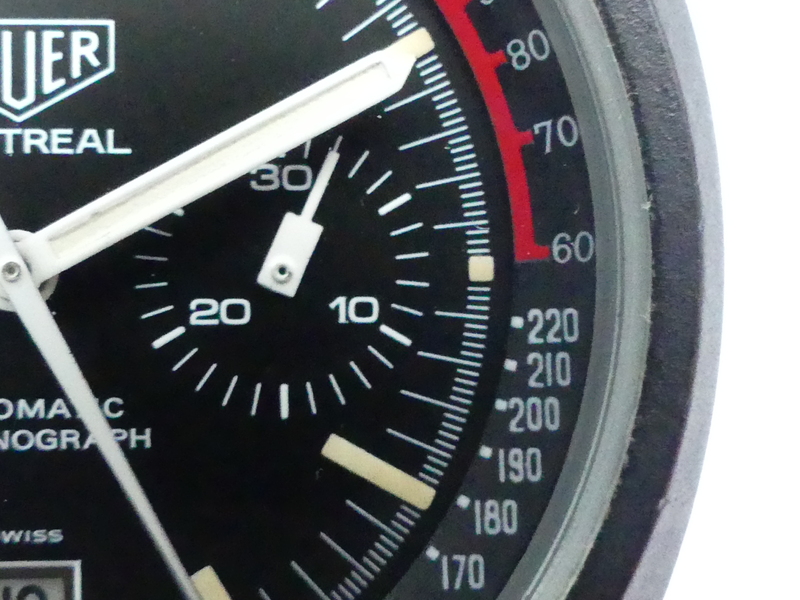 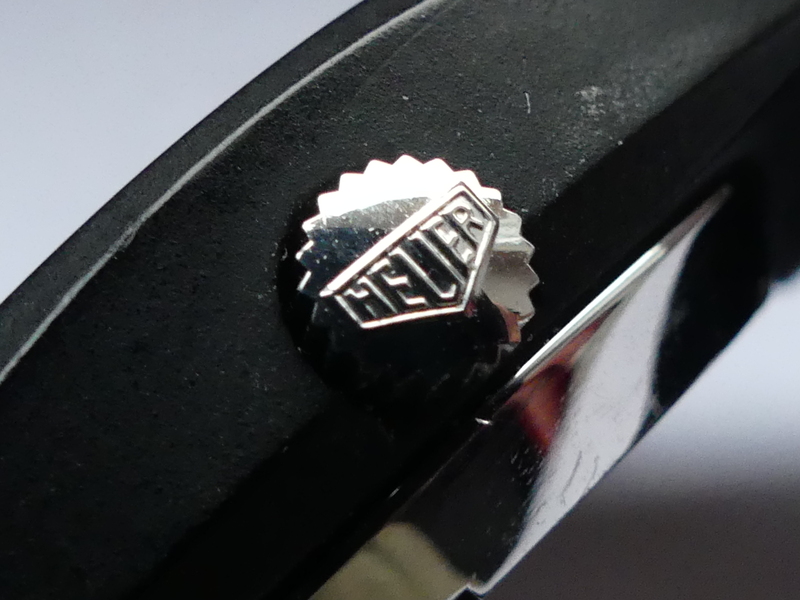 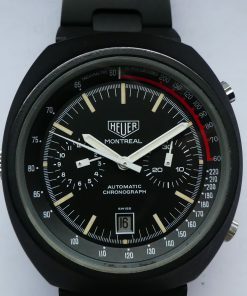 Rare Heuer Montreal Black “black coated” from mid of the 1970ties in authentic condition. 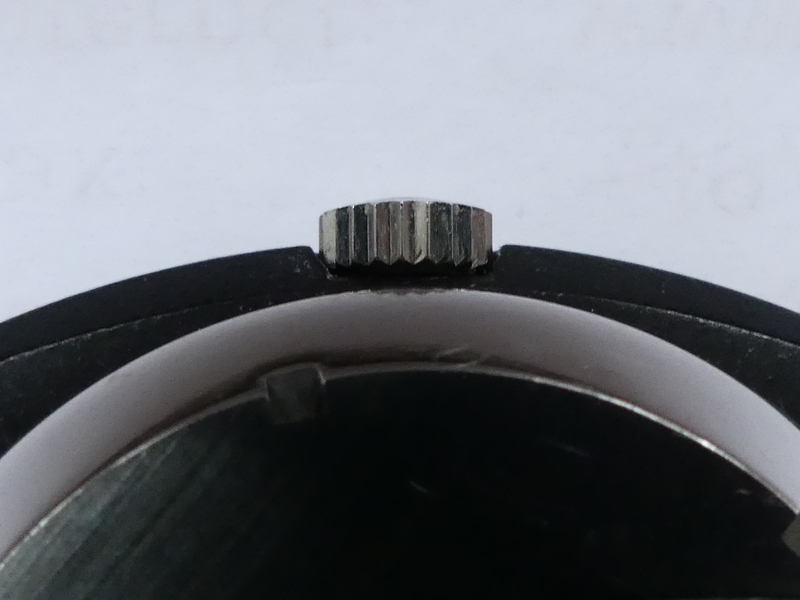 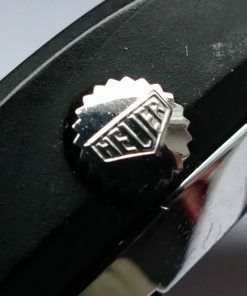 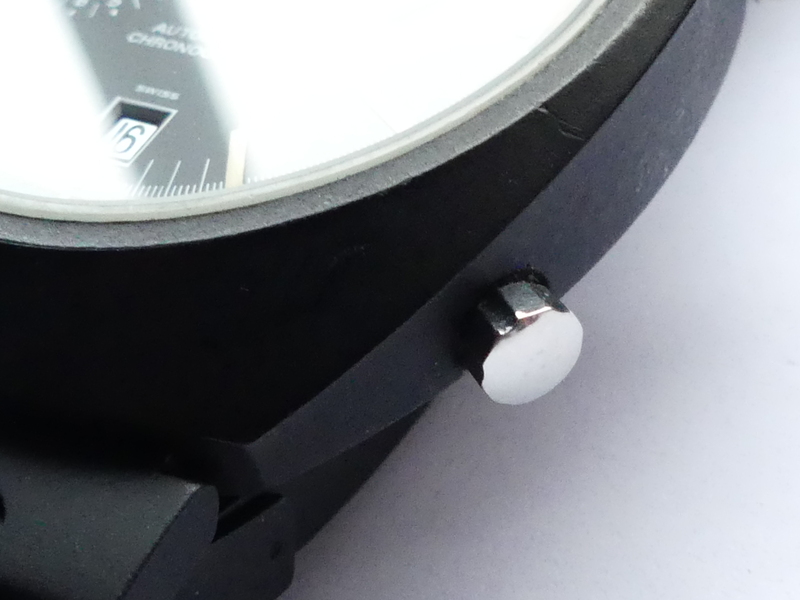 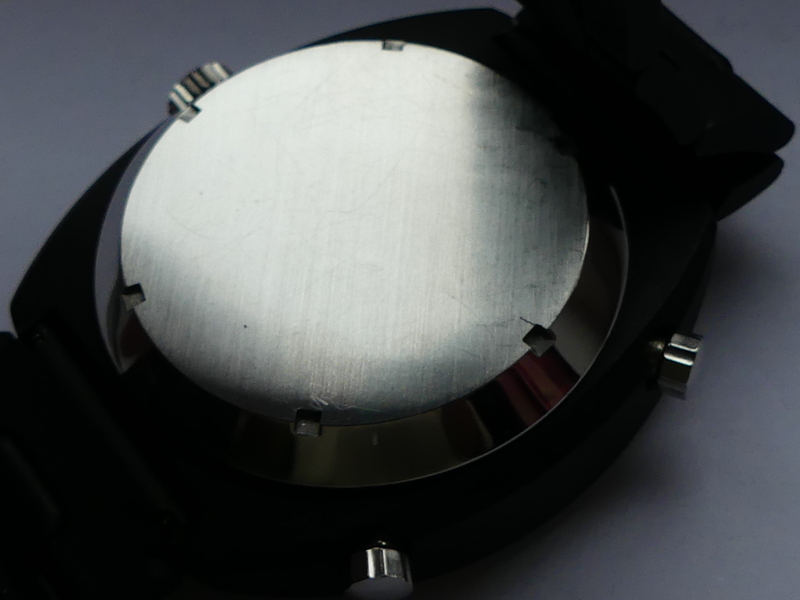 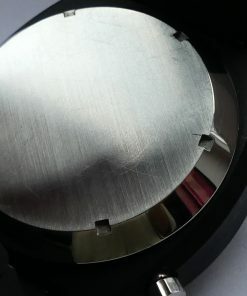 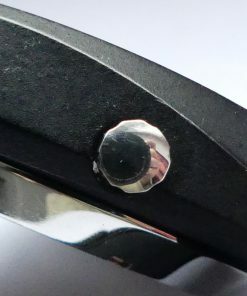 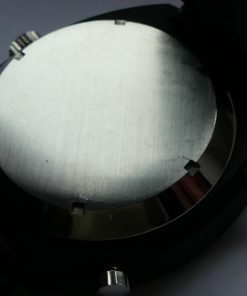 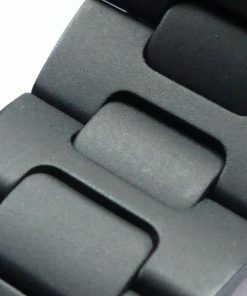 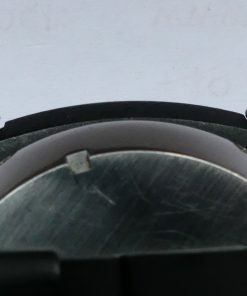 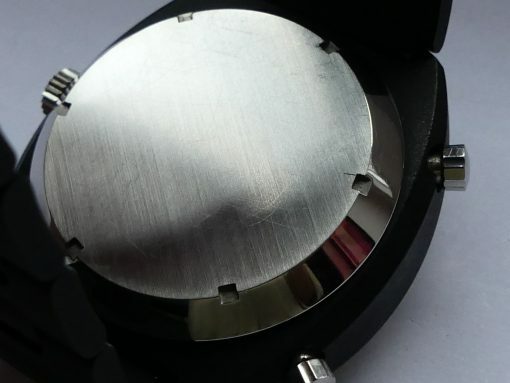 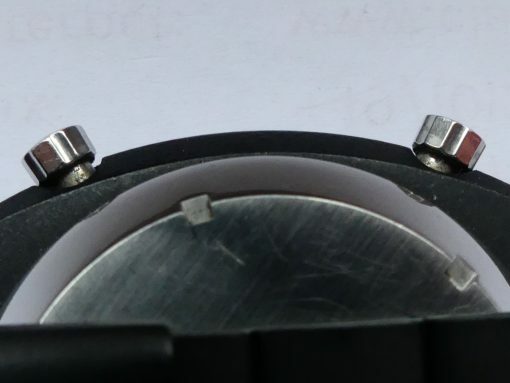 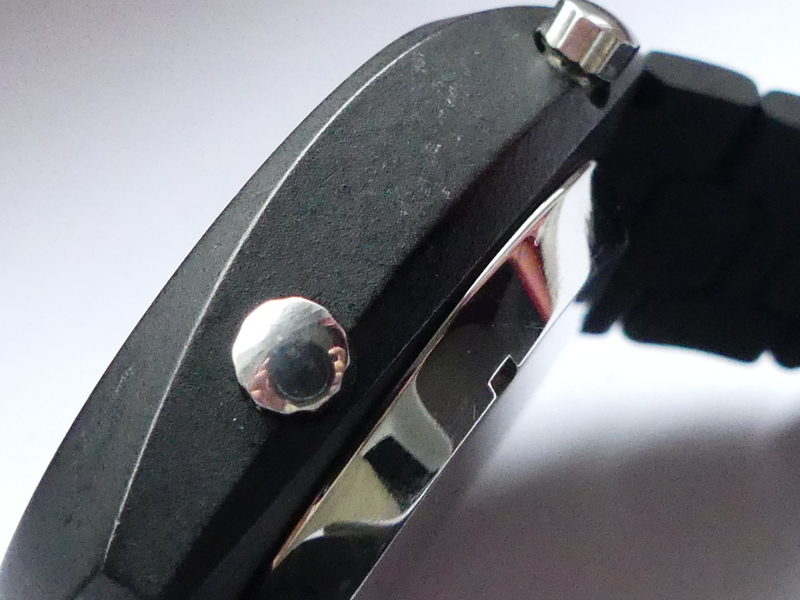 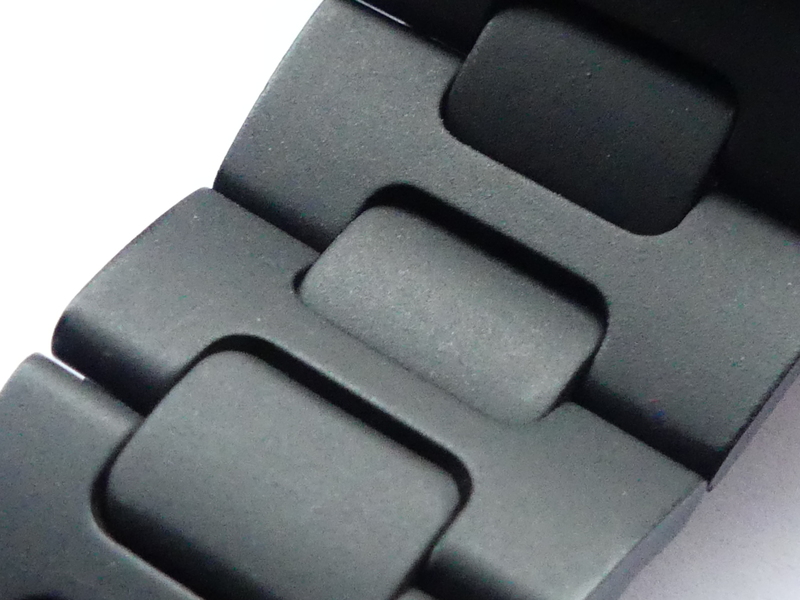 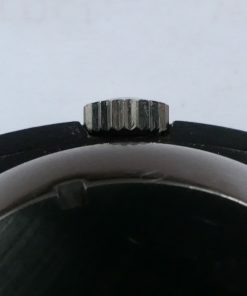 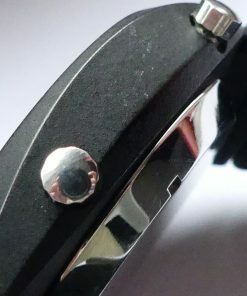 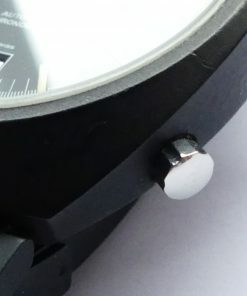 The watch was worn but ist still in nearly perfect condition. 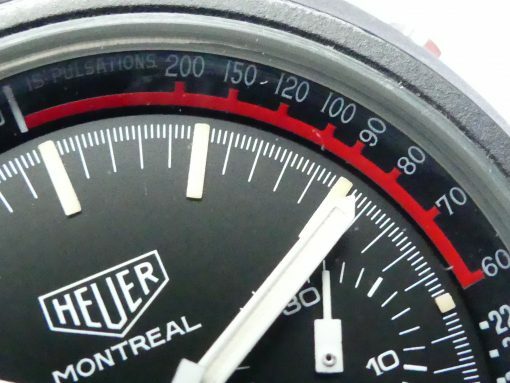 The watch dated 1974 with automatic winding movement calibre Heuer / Buren 12 and reference 110.501N has a perfect black dial with two white subdials and date indicator at 6 o´clock. 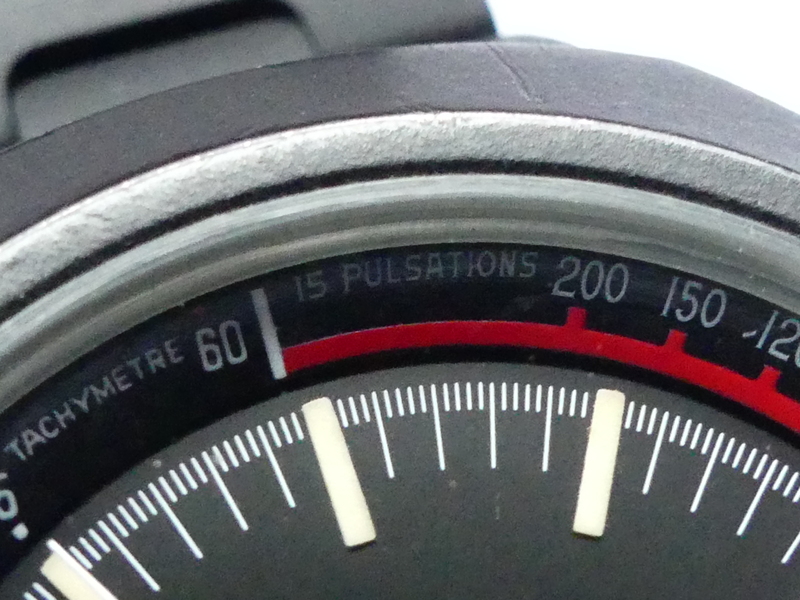 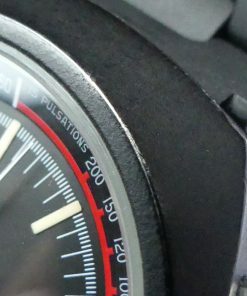 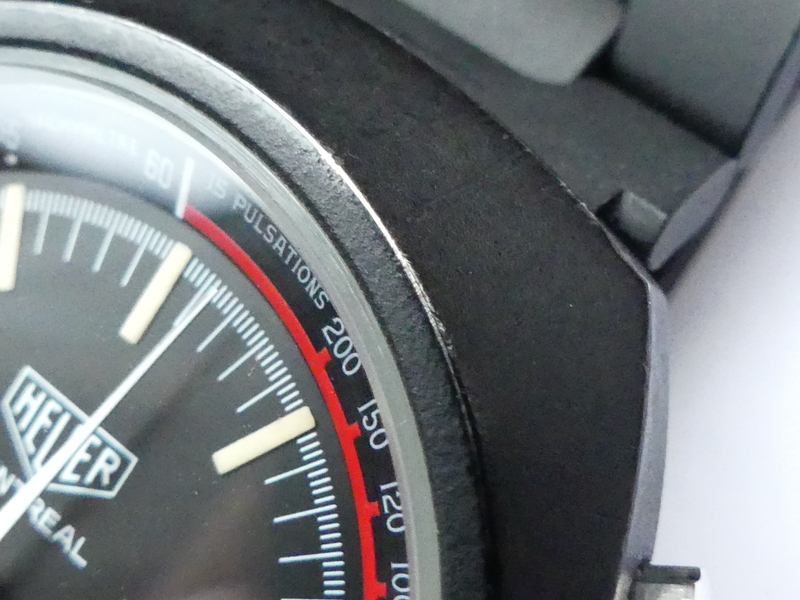 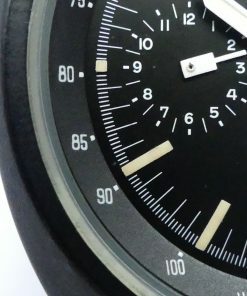 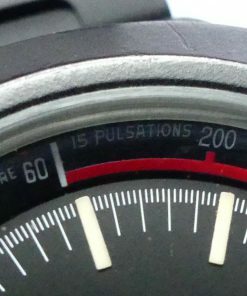 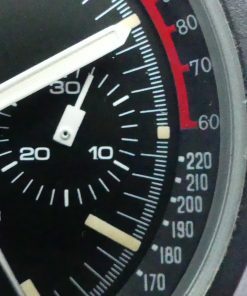 Expressive colorful tachymeter scale.